Lucknow: All India Shia Personal Law Board in support of the innocent victims of Jammu attack held a sitting at its office in Banjari Tola Victoria Street, Lucknow. Maulana Rajani Hassan Ali Rouhani chaired the meeting. 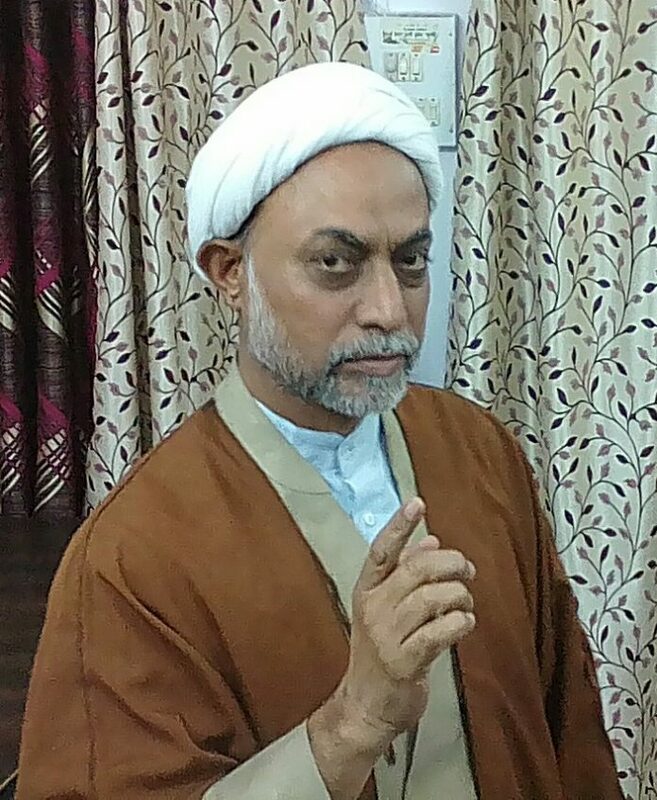 On the occasion, founder and secretary of the Board, Maulana Syed Ali Hussain Qaimi, said All India Shia Personal Law board condemns the attack in the strongest words in which innocent people were injured in Jammu. He also appealed Pakistan to cooperate in maintaining the stability in India and not to support any form of terrorism. Maulana Rajani Hassan Ali Rohani while condemning the Jammu attack said that present government also seems unsuccessful in protecting the country therefore in 2019 making the new government successful is responsibility of every citizen of India.